At the Wedding Scribblers we know first hand that your wedding stationery is one of the most important first decisions you’ll make when planning for your big day. 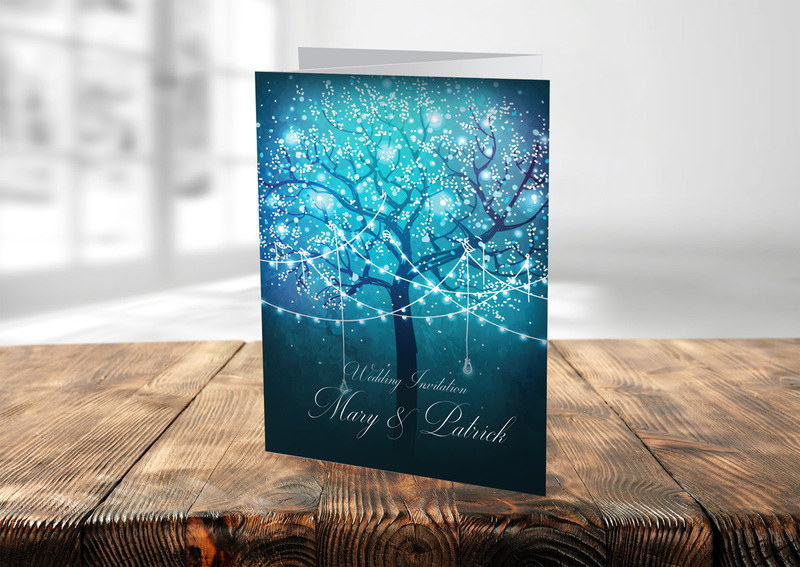 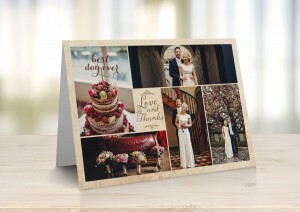 A wedding invitation or save-the-date card will be the first impression your guests receive and you want it to be something that catches their attention for all the right reasons. 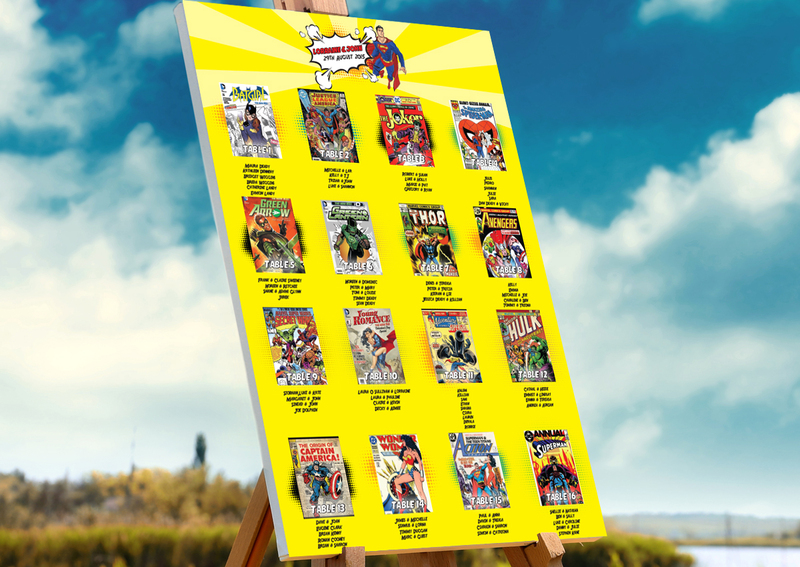 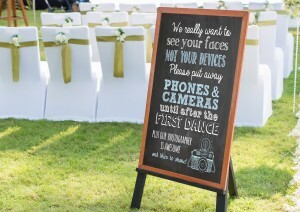 This is your chance to set the tone and give your guests a little teaser of what’s in store when the big day comes around. The design of your stationery will provide guests with an important clue as to the kind of wedding you’ll be celebrating. 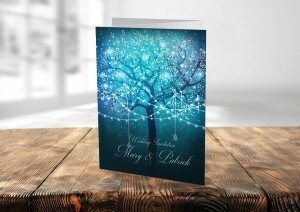 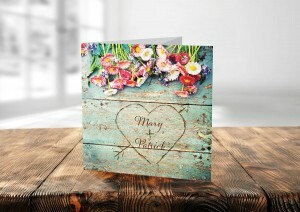 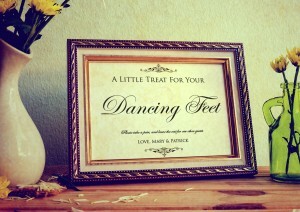 If you’re a laid-back bride and groom, this could be expressed in the font and kinds of imagery you use for your invite. Likewise, if you are hoping to walk into a glamorous hat-filled church, make sure you choose a more formal font to portray this message clearly to your guests. 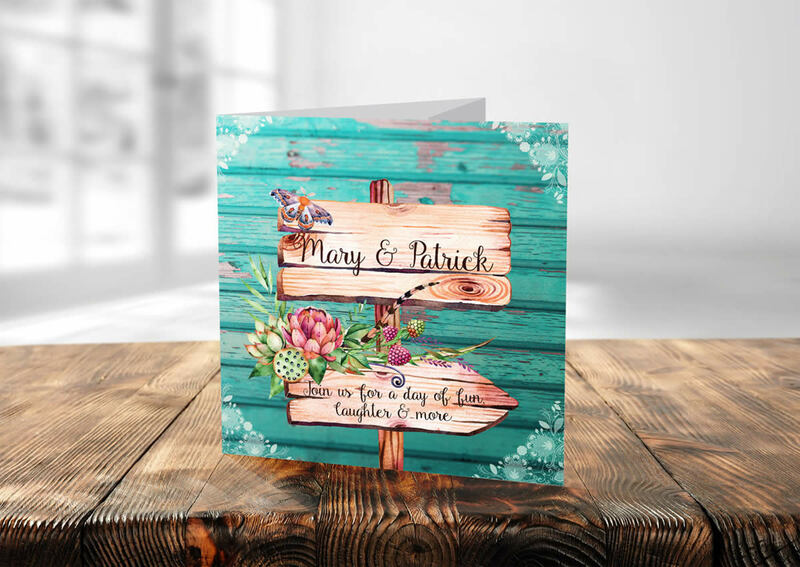 It is important to remember that your guests will encounter the design you choose for your wedding stationery before and throughout your big day; most couples choose to echo the design on all stationery items. 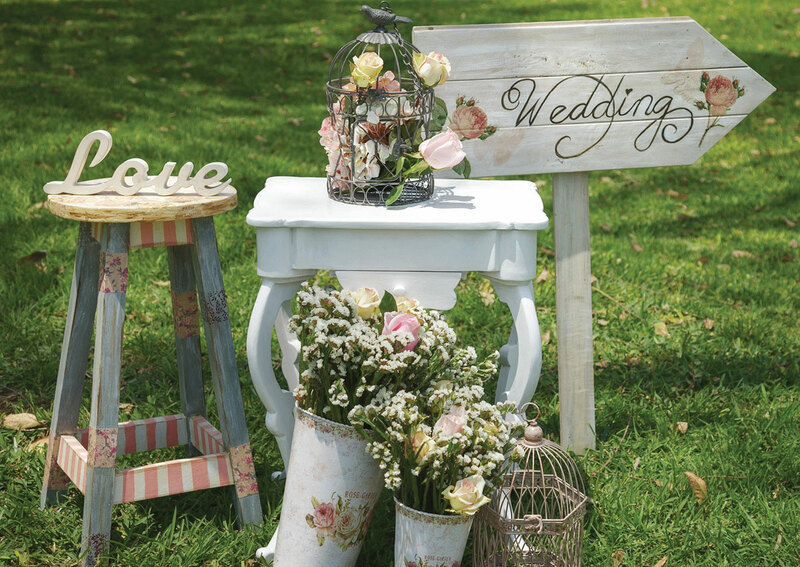 This means you should have a design that really reflects the personality of the bride and groom and leaves a great first impression. 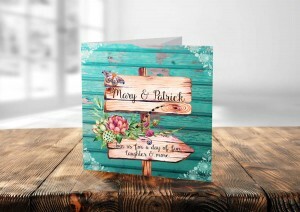 It is important to invest time with your designer so you are truly happy with all aspects of your stationery suite. 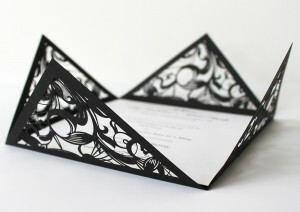 There is absolutely nothing more frustrating than receiving an invitation only to find it is missing vital information. 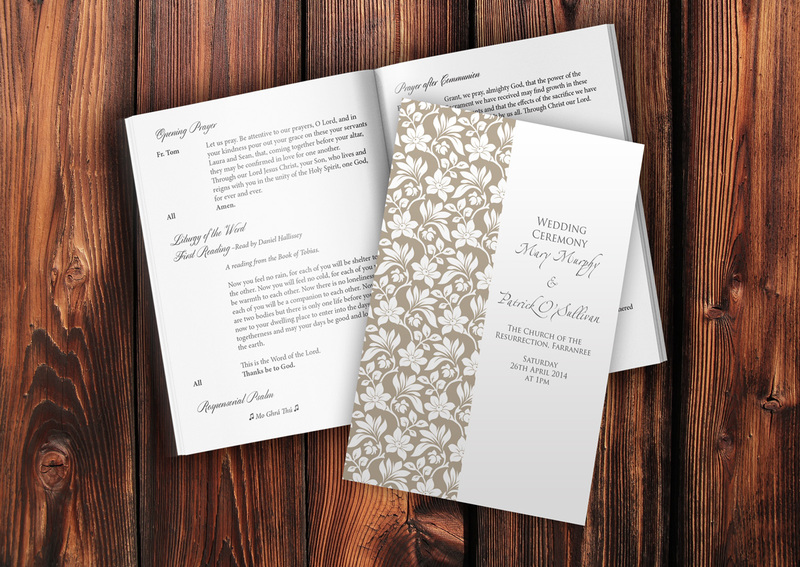 Here at the Wedding Scribblers, we make sure to practice ‘answer first’ communication in your wedding stationery design- pre-empting guests’ questions with all the right information. This foresight cuts down on any extra unnecessary communication or confusion between yourself, or your wedding planner and your guests. It is important to ensure your wedding stationery is clearly labeled and addressed. 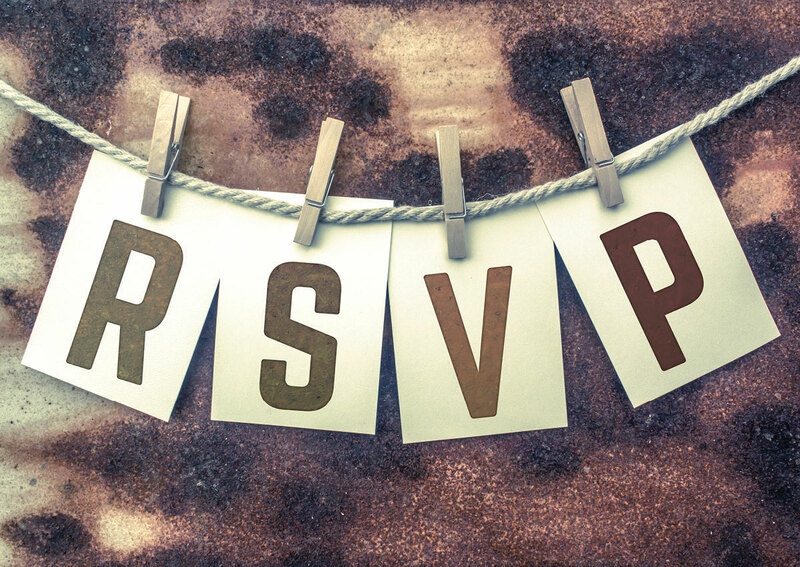 Make sure your wedding invite clearly states who it is you are inviting and leaves no confusion about plus ones, evening only invites or attending children. 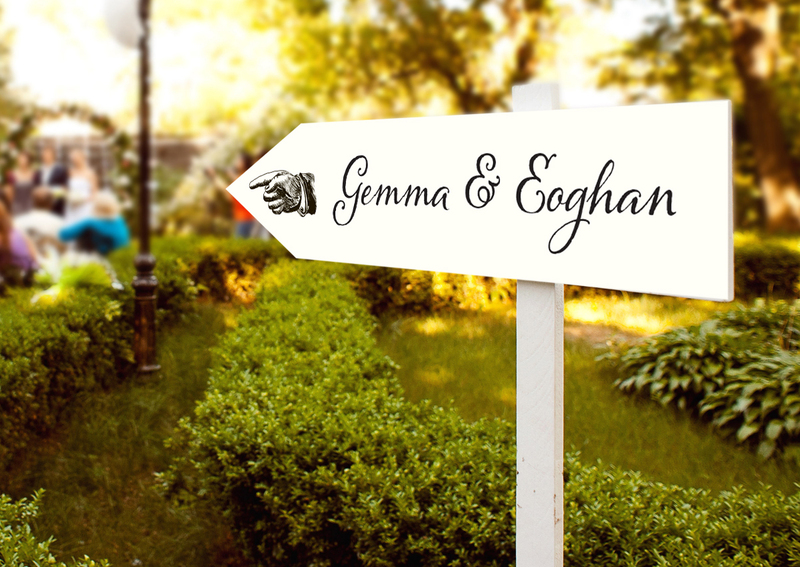 Having clarity in your wedding invite will avoid awkward conversations later, or unexpected arrivals at your wedding venue on the big day. 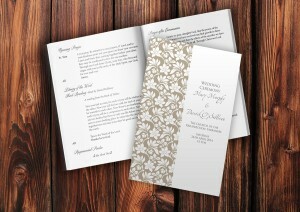 Integrating RSVPs into your wedding stationery is a nice personal touch that can be both practical and attractive. 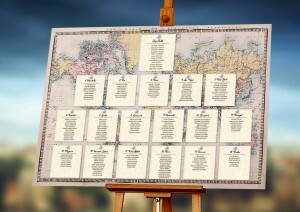 Use these RSVP cards as a way of gathering important information for yourself, your wedding planner and venue. 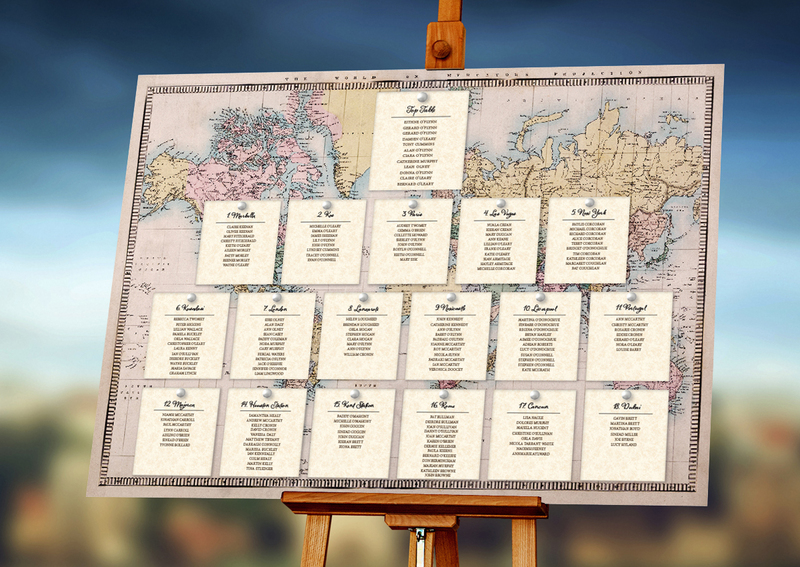 Ask guests to include information about who is attending, dietary requirements and, if your wedding spans a weekend, how long each guest is joining the celebrations for. As guests are renowned for forgetting to RSVP, make sure you give them a deadline to shoot for- you can make things even easier by including a pre-addressed post card to fill out and return. 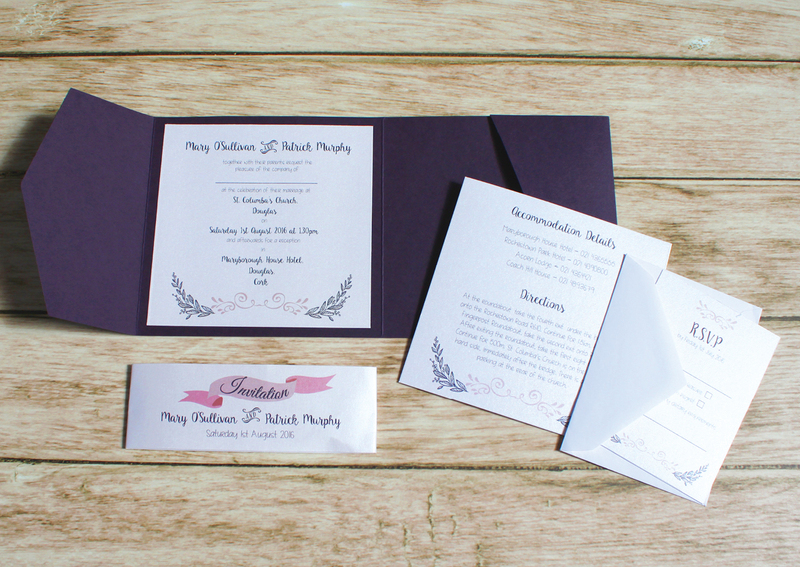 If you are unsure of where to start, we would be more than happy to help you make your wedding stationery something extra special!